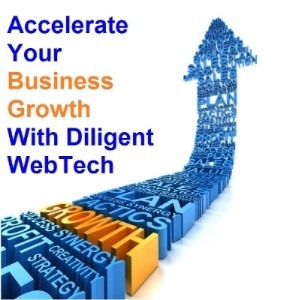 The most trusted name in WordPress Website Development, Diligent Web Tech specializes in customized solutions powered through by its strong workforce with an extensive conditioning (experience) of domain expertise. Backed by an experienced team of WordPress development enthusiasts, Diligent Web Tech provides highly tailored and best in domain WordPress development services compatible with all business models and industry verticals. In case of unsatisfactory results from Wordpress development, 100% Money Back Guarantee. Uber cool and stylish mobile friendly themes. Splendid looking UI, Amaze your visitors & boost your revenue. Strict adherence to rigorous quality standards. Fully customized and highly responsive site. Array of comprehensive WordPress CMS development. A decade of seasoning in complex WordPress development solutions.